Me? An advocate? Yes you! You already advocate for your family member. 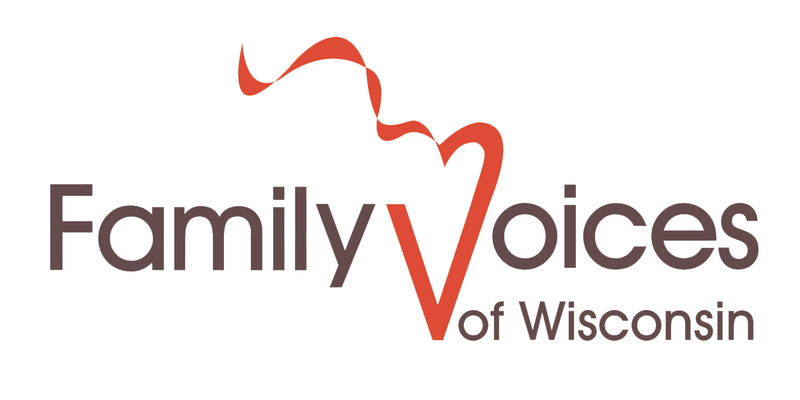 Come join others in your same situation and learn how to advocate to ensure the voices of other families are heard too. Don’t worry. You can do this and we’ll show you how. Check out our opportunities below.